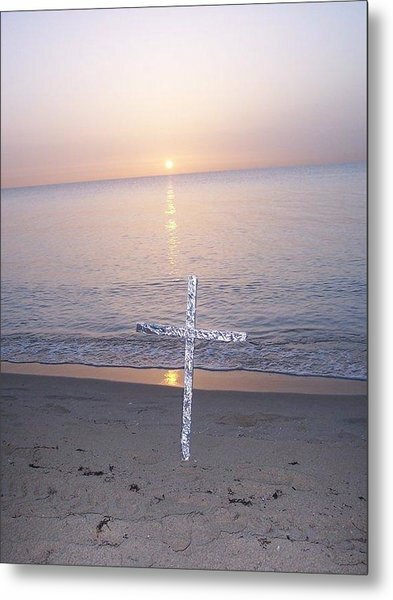 Good Morning is a photograph by James E Swarthout which was uploaded on January 20th, 2013. 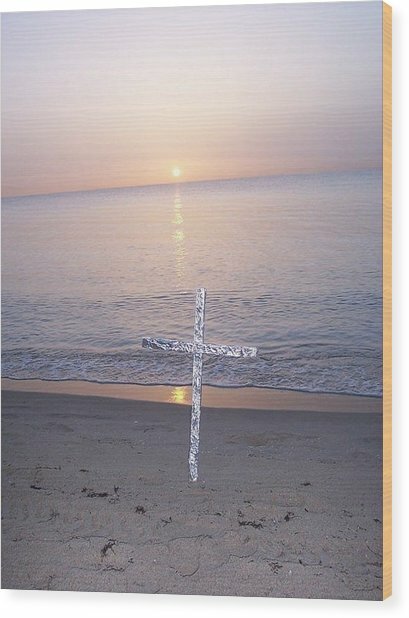 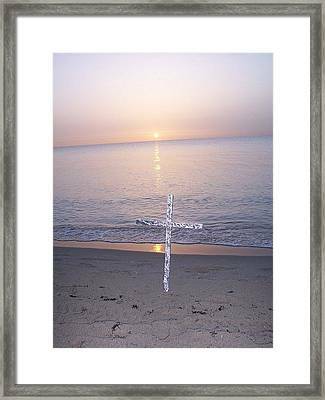 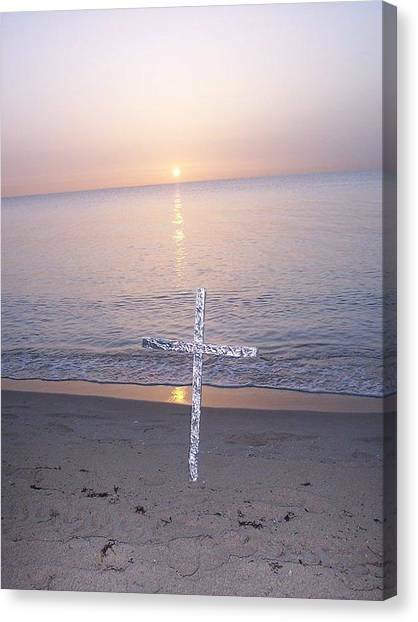 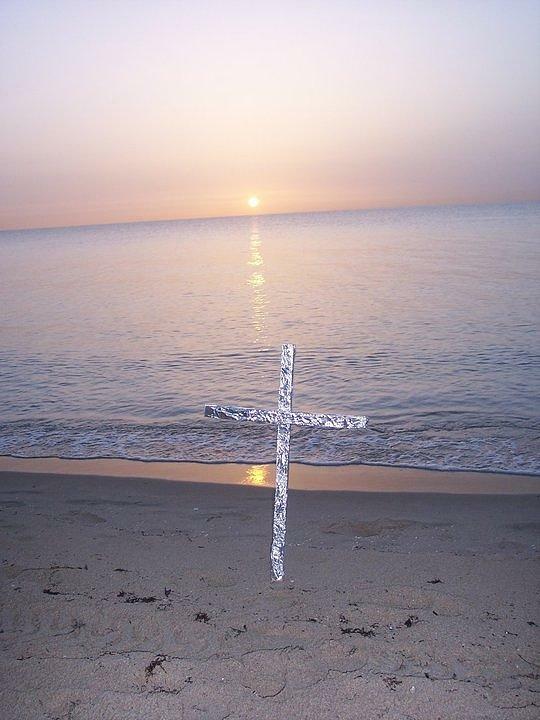 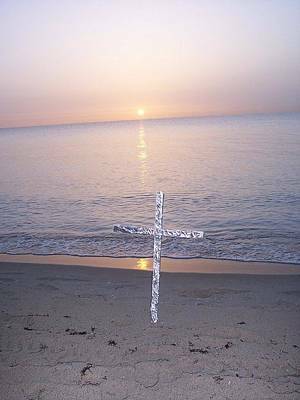 This photo is a sunrise with a symbolic cross on the beach in fort lauderdale, fl. 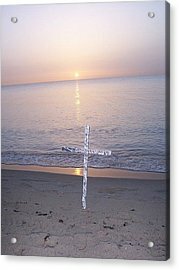 10.000 x 8.000 x 2.000 cm.